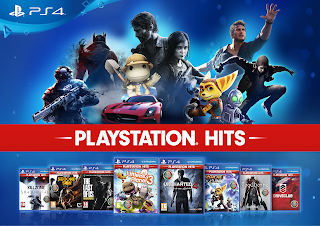 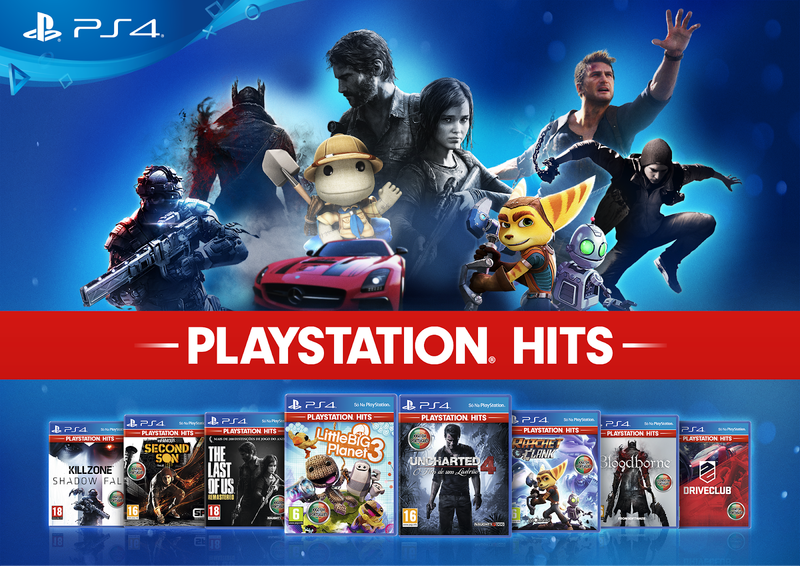 Sony is bringing back its Greatest Hits line with a number of games at discounted prices. 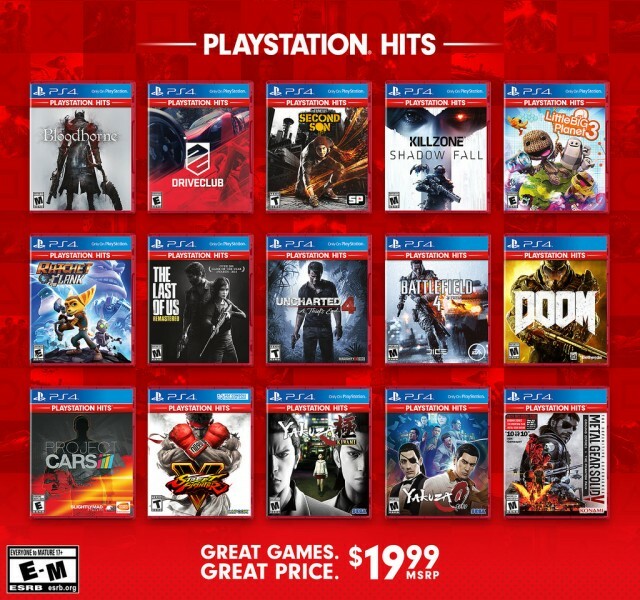 These will release as physical copies and on the PSN Store for a new permanent price of $19.99. The initial set of games includes Bloodborne, Driveclub, Infamous: Second Son, Killzone: Shadow Fall, Little Big Planet 3, the Ratchet and Clank remake, The Last of Us Remastered, Uncharted 4, Battlefield 4, Doom, Project Cars, Street Fighter V, Yakuza Kiwami, Yazkuza 0, and Metal Gear Solid V, with more games being added as time goes on.